Coconut lip balm helps deliver hydration & moisture. 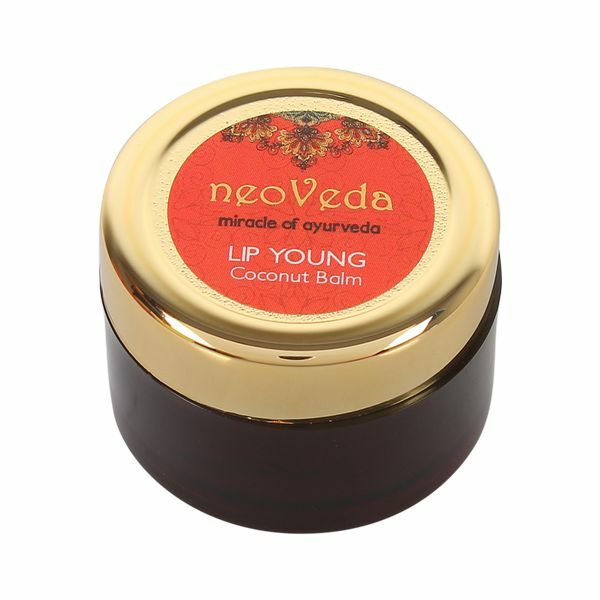 The coconut oil contains the minerals that moisturize and cure dryness of the lips. 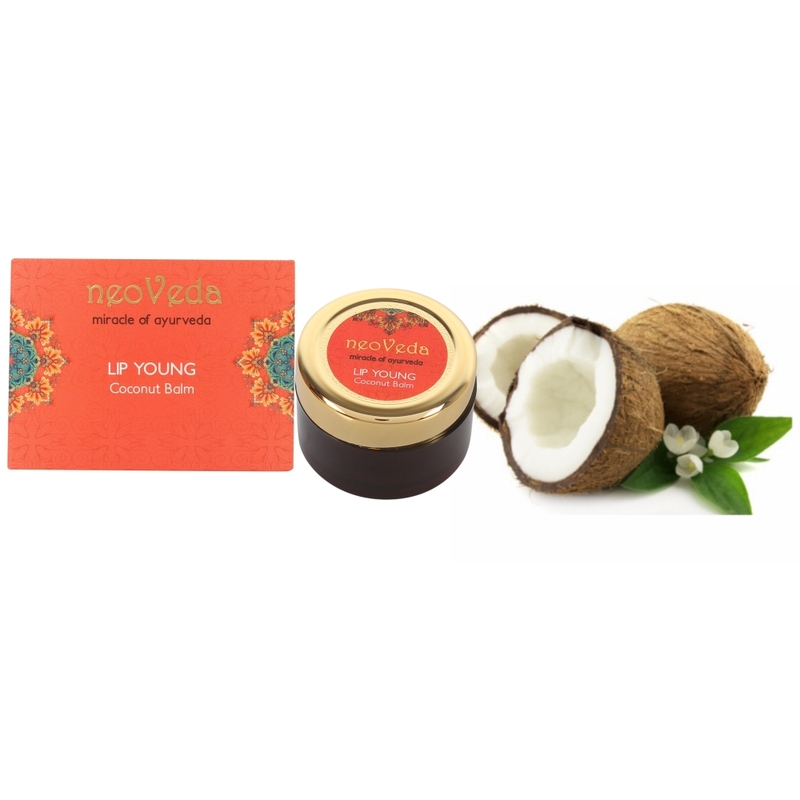 ● Coconut lip balm helps deliver hydration & moisture. 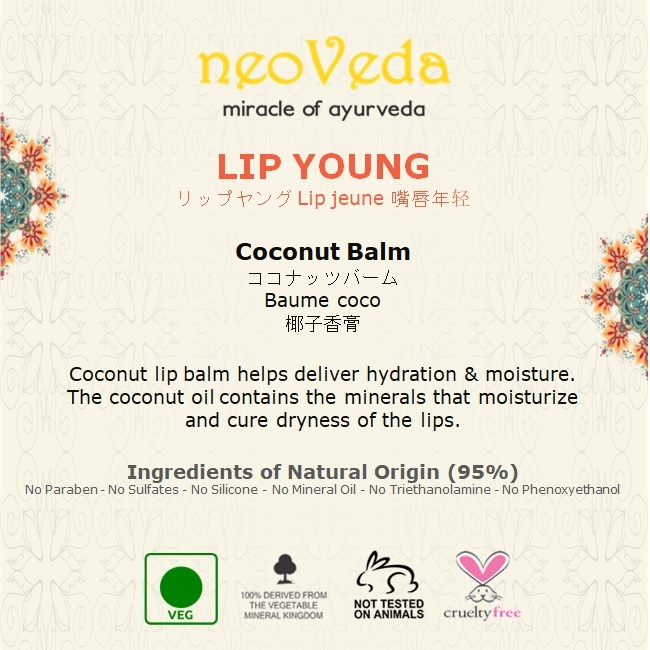 ● The coconut oil contains the minerals that moisturize and cure dryness of the lips. 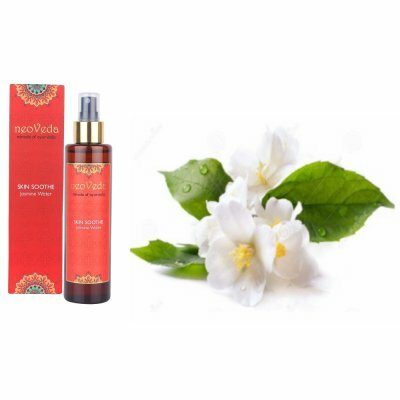 ● It makes the lips young and supple by locking the moisture of the skin on lips. 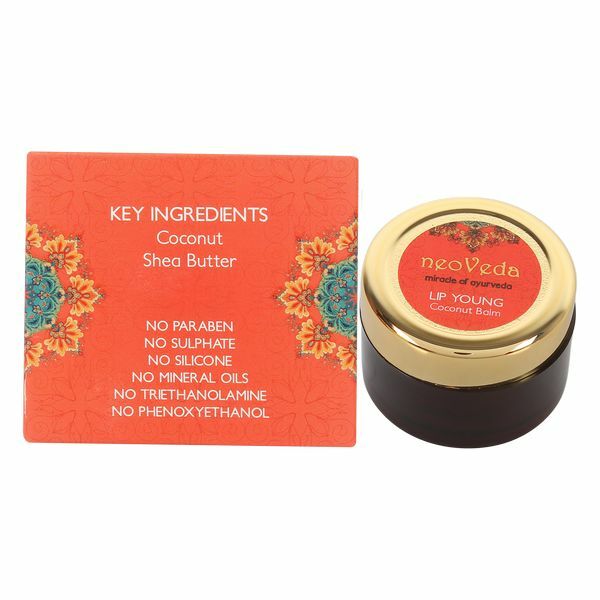 Helianthus Annus Seed Oil*, Cera Alba, Butyrospermum Parkii (Shea Butter)*, Garcinia Indica Seed Butter*, Cocos Nucifera (Coconut) Oil*, Tocopheryl Acetate, Fragrance. Take small quantity on fingertip and spread evenly on lips.